C.S. 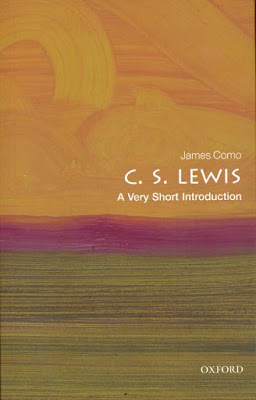 Lewis: A Very Short Introduction by James Como from Oxford University Press just arrived in the mail. I'm looking forward to enjoying it. OUP also allows you to download it free if you're willing to register with them and provide credit card information (which they promise not to use). 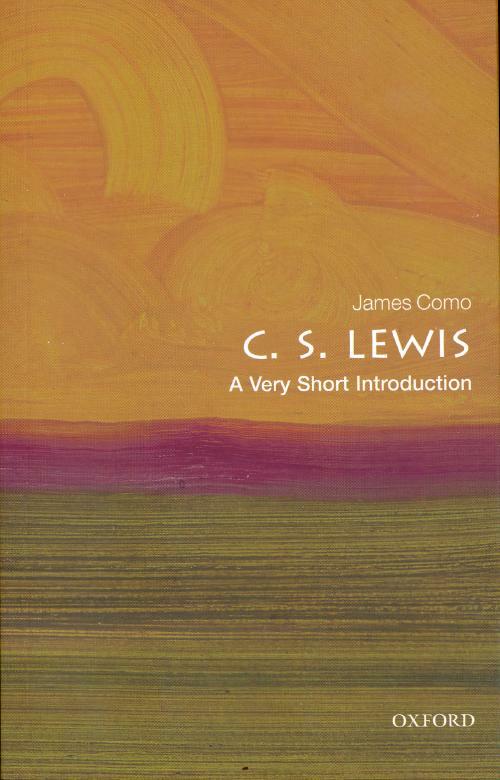 Here is the URL: Download [PDF] CS Lewis A Very Short Introduction Free Online. I purchased mine in paperback from Amazon. "The end product of a blind, unguided process"
"There shall be always a Church on earth..."
"Woe to those who call evil good..."
"If you tarry till you're better..."